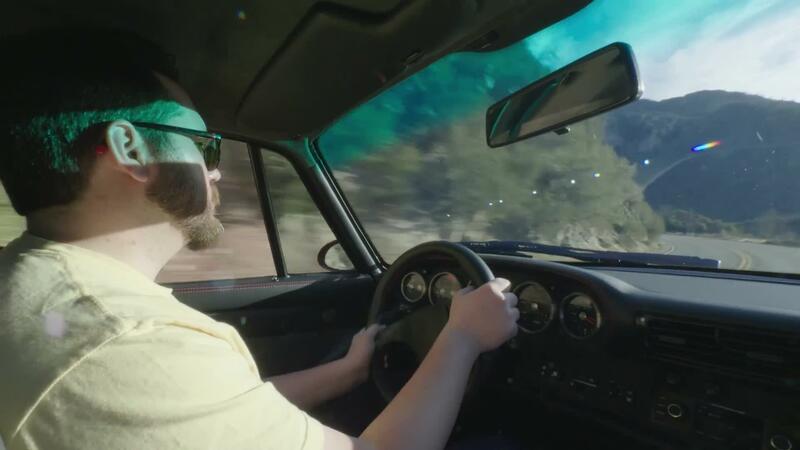 We're thinking it'll have around 600 horsepower. 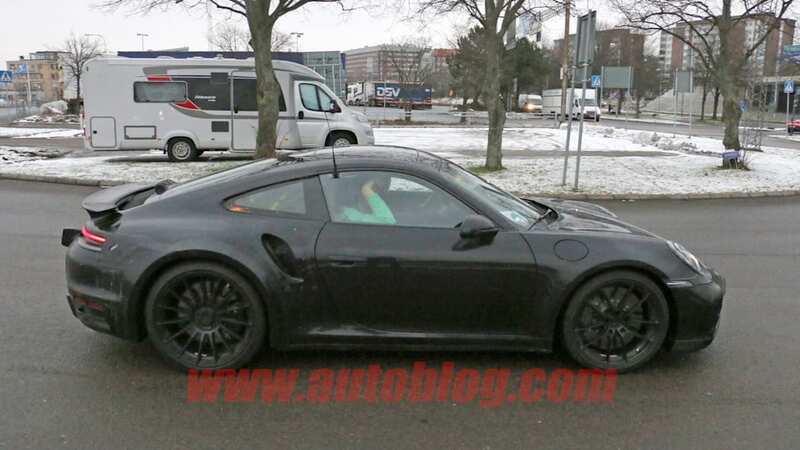 This is the next-generation Porsche 911 Turbo. 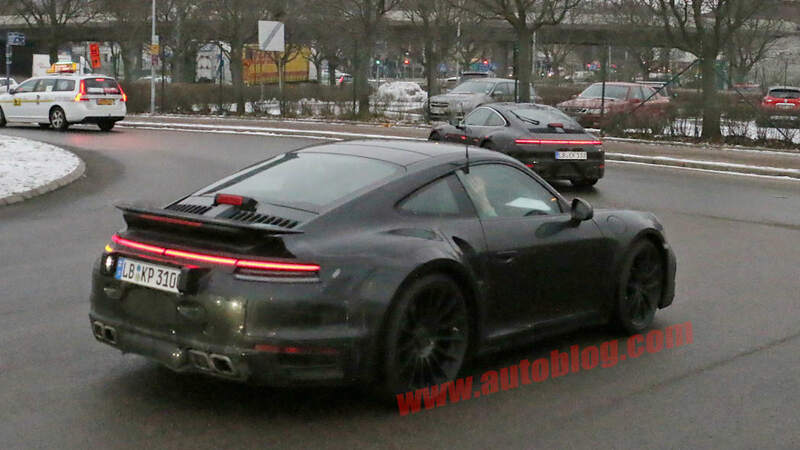 We don't know exactly when it's going to go on sale — we'd guess as a 2019 model — but it's apparently close enough to production that the automaker is out testing its latest 992-series 911 variant in the city. 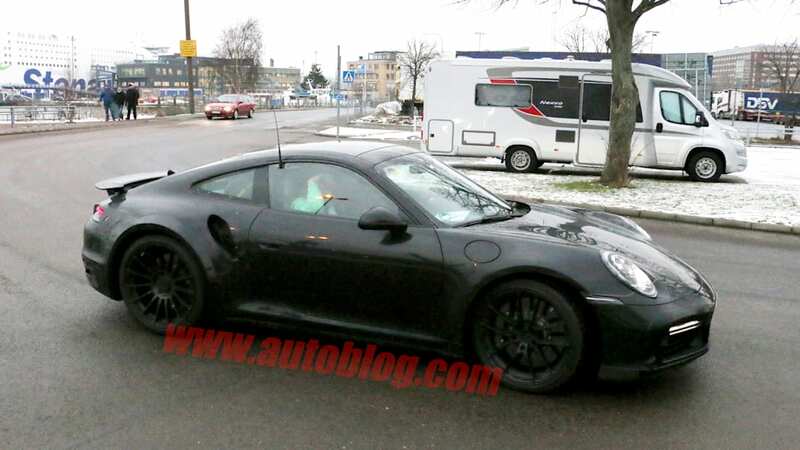 The new 911 Turbo has been seen out and about before, but with tacked-on fender flares and without a fixed rear wing and Turbo-specific squared-off exhaust tips. 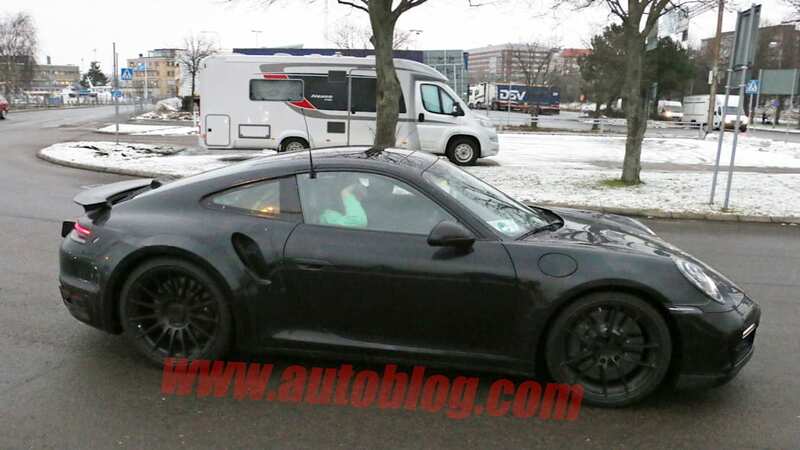 Also note the large air intakes in the rear quarter panels just aft of the doors. 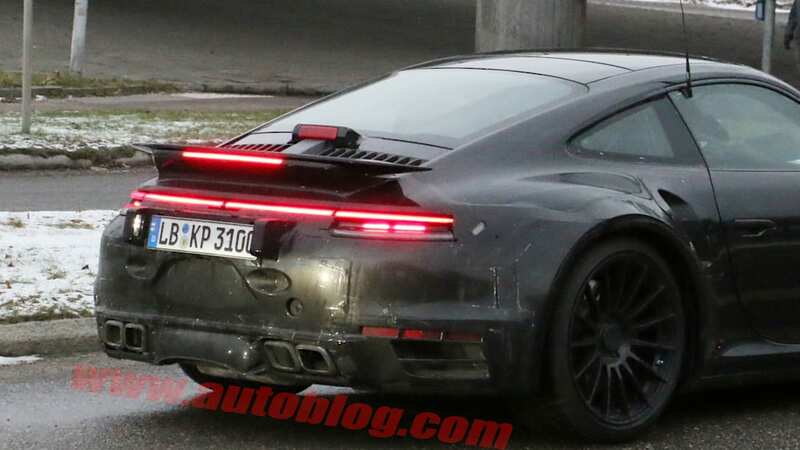 The taillights will stretch across the entire rear fascia, similar to what we've seen on the latest Panamera and Cayenne, and dual LED driving lights are new additions up front. 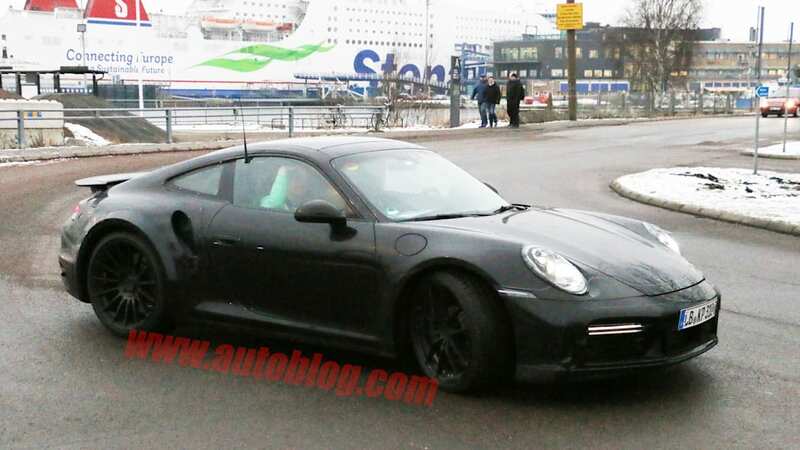 We're expecting a mostly digital cockpit, with a large touchscreen in the console and an LCD cluster for the gauges. A bevy of capacitive buttons are also a safe bet. 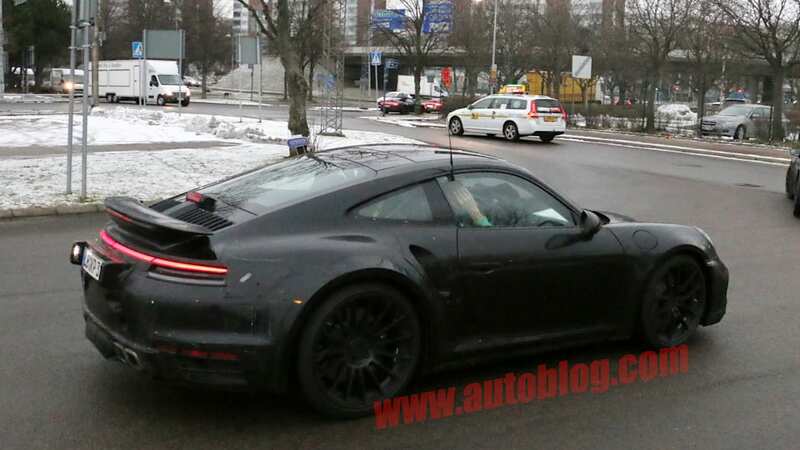 Of course, this being a 911, the engine will be at the back. 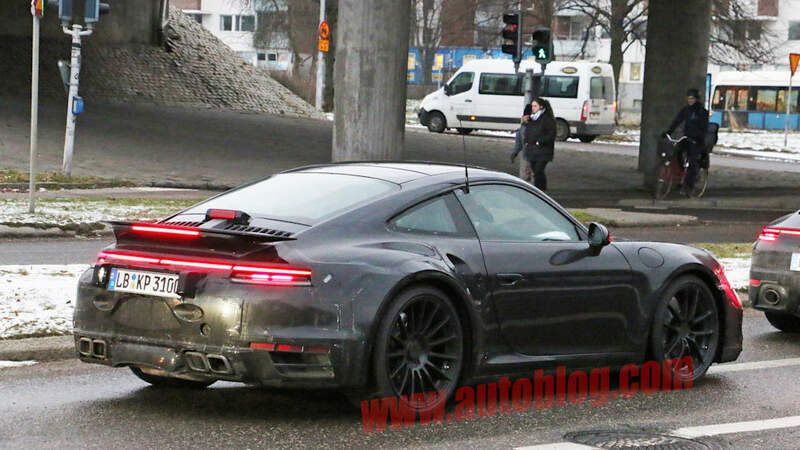 We'd expect a heavily breathed-on version of the 3.8-liter flat-six used in other recent 911 models, probably pushing out something near 600 horsepower. 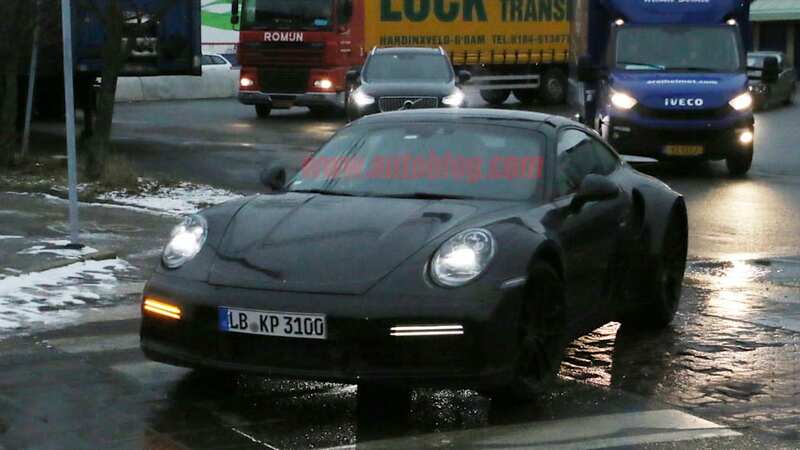 Like all automakers, Porsche is integrating electrification into its lineup, so it's possible we see some sort of hybrid or energy recovery system on this 911 Turbo. 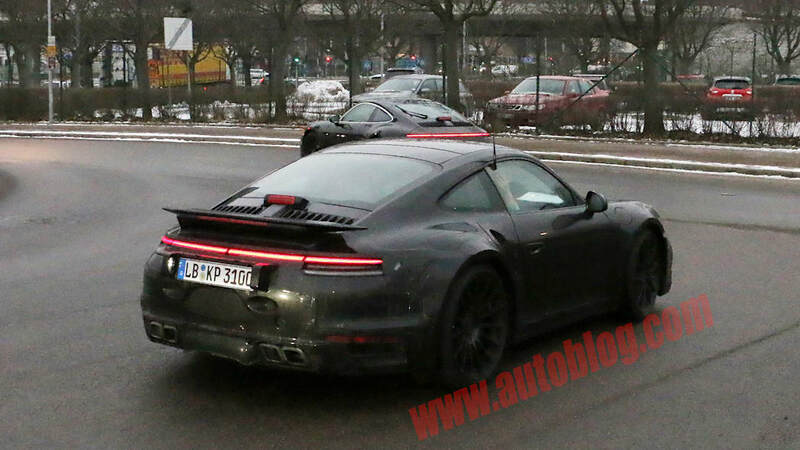 Stay tuned for more on the next 911 Turbo as it filters in. 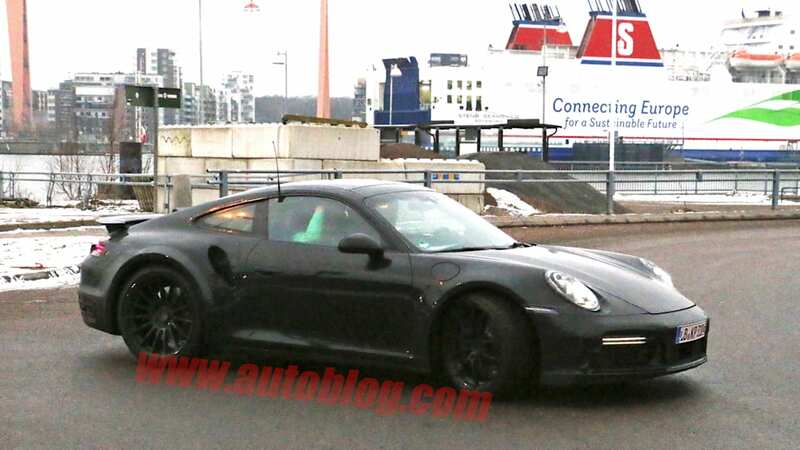 We wouldn't be surprised to see it make an auto show debut sometime this year.